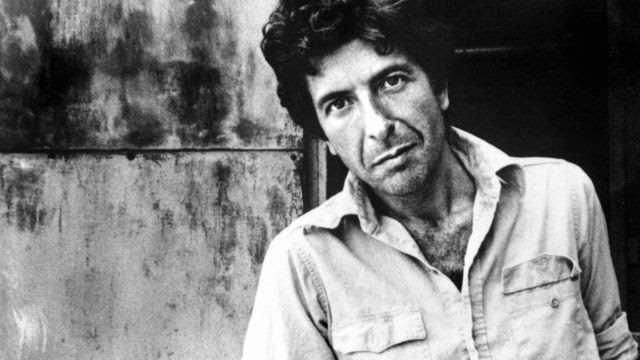 Canadian singer/song writer Leonard Cohen (image credit) made a stunning debut in 1968 with the album The songs of Leonard Cohen. Especially the tender ballad Suzanne struck a chord with millions world-wide. The very intelligent lyrics, bordering on poetry, go from a deceptively simple love song to religious questioning, set against a perfect melody. Cohen himself has stated that the lead character was inspired by a real woman in Montreal (Suzanne Vaillancourt), who was married to a friend of his, he has explained, so the only opportunity to touch her perfect body was with his mind.